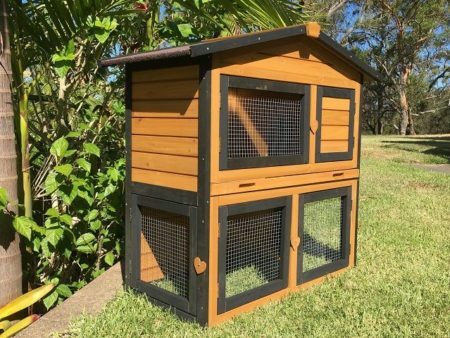 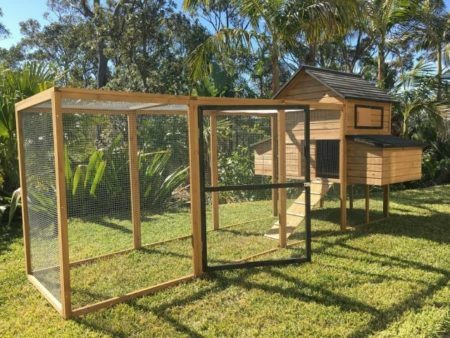 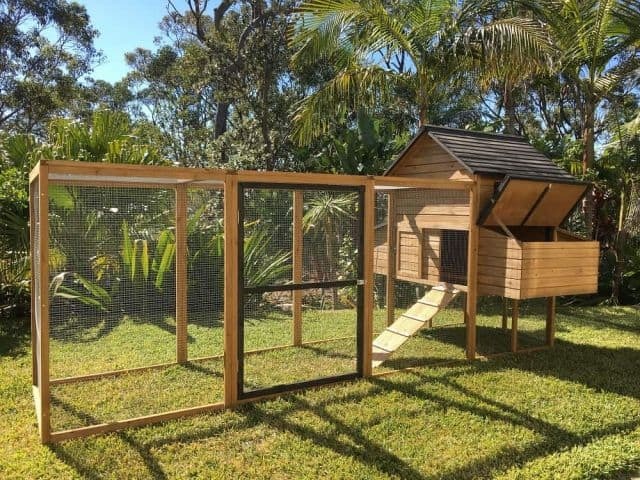 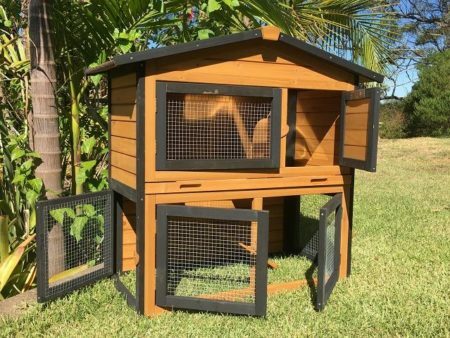 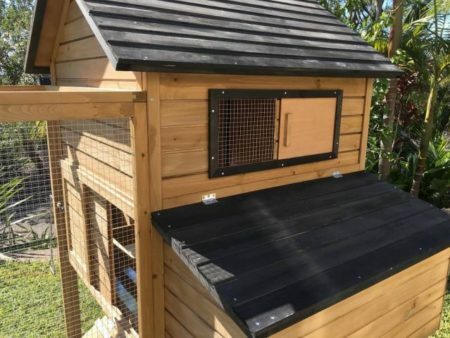 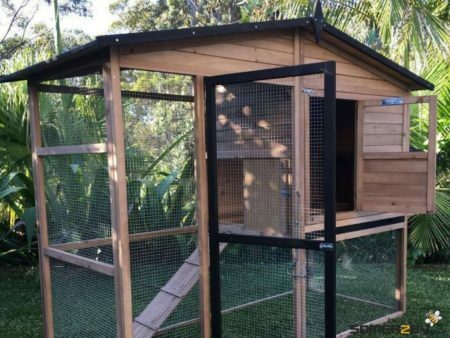 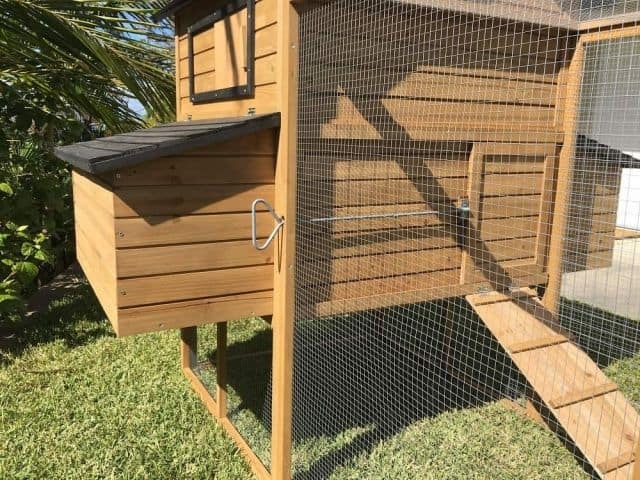 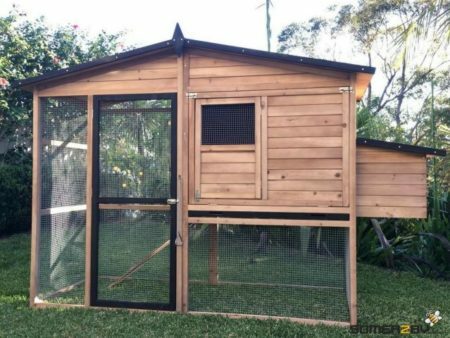 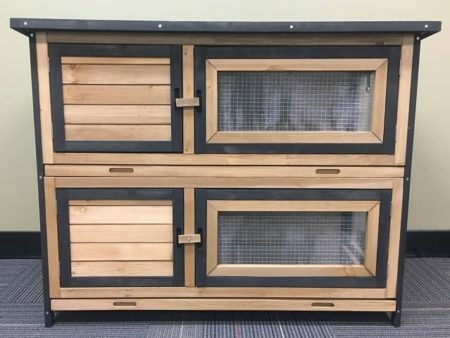 The Somerzby Cabana Guinea Pig Hutch is a Free Standing hutch and Run with Walk-in access and galvanised wire mesh and a Stylish New Charcoal Trim. 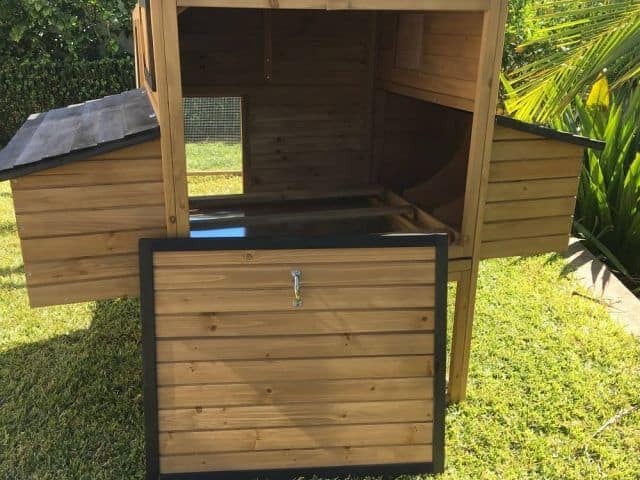 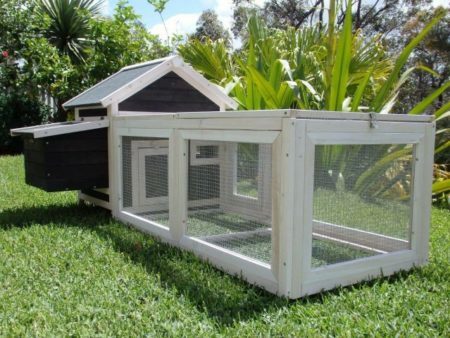 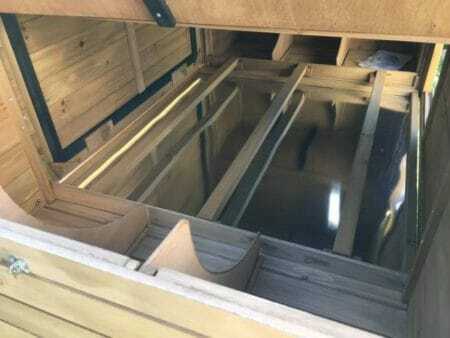 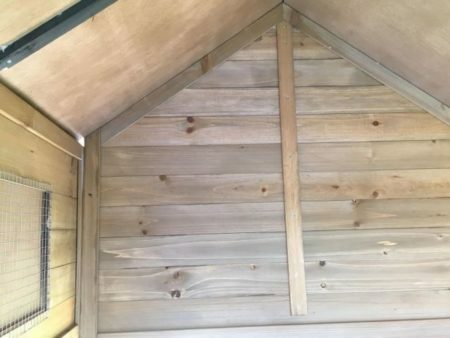 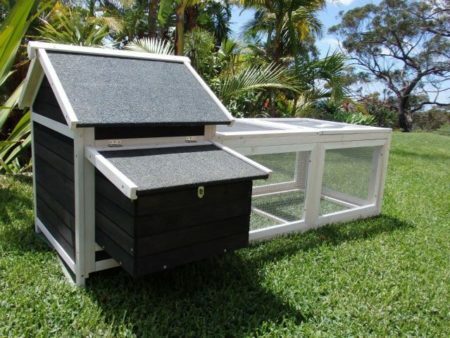 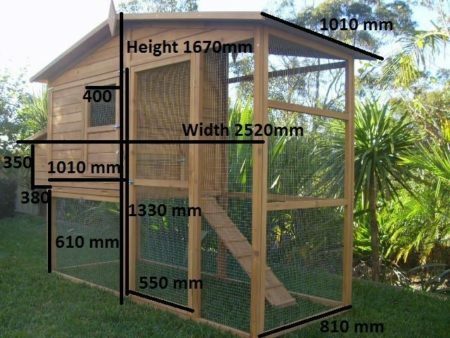 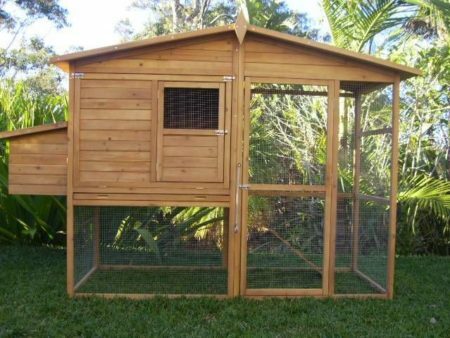 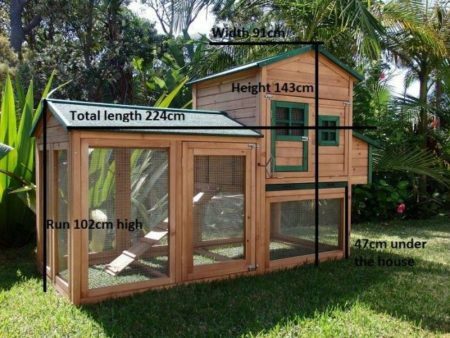 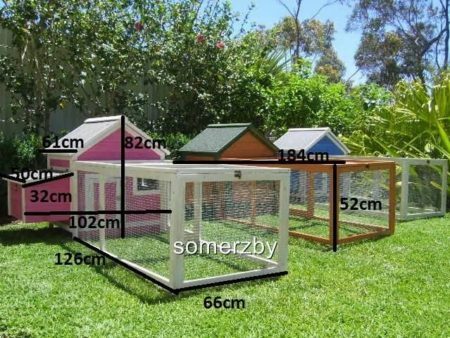 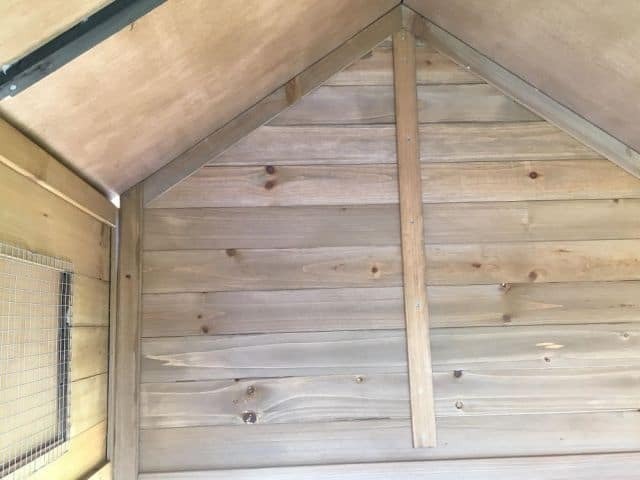 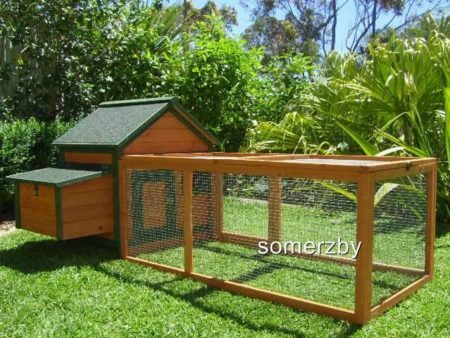 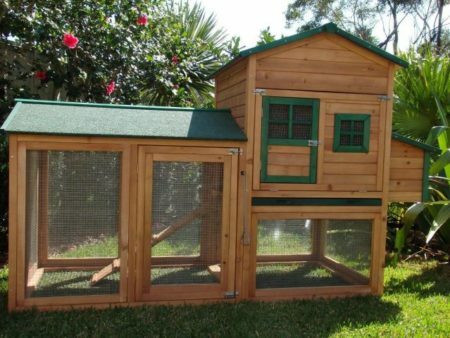 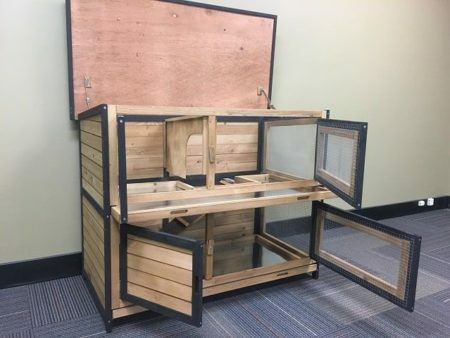 Want the best, most spacious, luxurious and comfortable house for your Guinea Pigs? 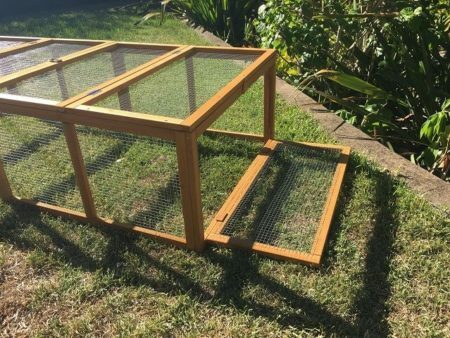 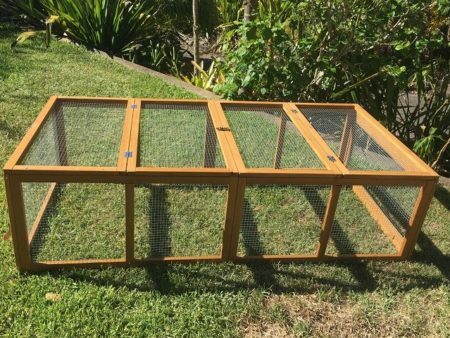 It features a Galvanised wire mesh so you can rest assured that your Guinea Pigs will be safe from predators. 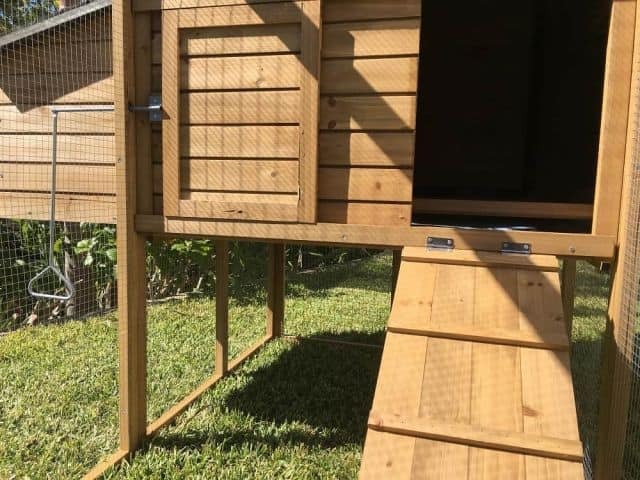 It includes a ramp to the cave.